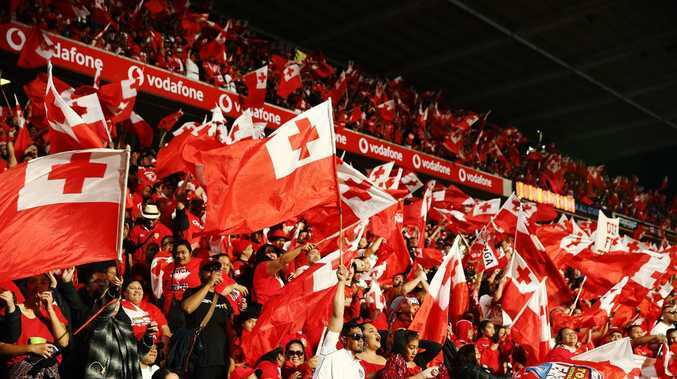 THE NRL is investigating an alleged racist remark made by a person believed to be a staff member during Saturday night's Test match between Tonga and Australia in Auckland. The comment was allegedly made within earshot of the DJ for the event, Alfred "Algoodie" Aholelei, who posted a detailed description of the incident to Facebook on Monday morning, describing the night as the "best and worst gig ever". Aholelei alleged a person wearing an NRL polo shirt was with him in the production room where he was tasked with playing music to excite the crowd pre-game, and after every try. He said the person "kept referring" to the outnumbered Australia fans needing to have security for protection if the Kangaroos were to win, but at half-time the situation escalated. A "dance cam" was part of the scheduled entertainment and shown on screens in the production suite, and Aholelei alleged the person said "dance, monkey, dance". "An official with an NRL polo shirt was in the production room at the time was standing behind me staring at the big screens with a big smile on his face and then shouted these exact words 'dance monkey dance,'" Aholelei said in his Facebook post, which has been shared more than 3000 times. "Really? … It was a quick verbal shove that I put on this guy, but it was enough to let him know that what he said wasn't 'OK'. "In that tense moment, this guy knew what damage he had done and quickly moved away, he tried to come back to apologise, but, I shrugged my shoulders away from him and whipped my headphones back on as a sign to say "Go away, I'm working" (the gangsta remix was running through my head though). 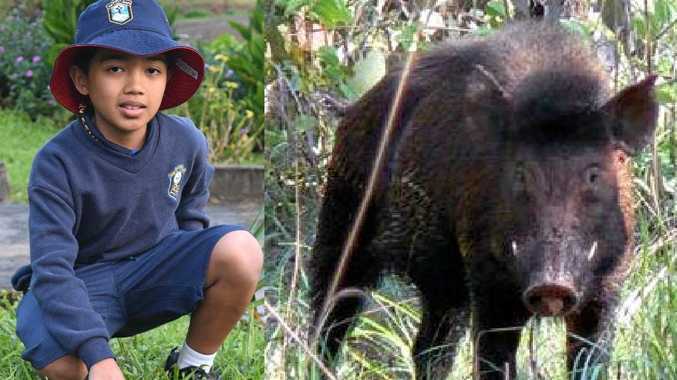 "In three words this guy reduced my people to an animal that in some countries suffer cruel acts of abuse by being chained up, physically harmed and being told to 'dance'. "My people just gifted the world a beautiful vision of love, passion and song, something that has never really seen here or in Australia before and he calls us monkey's (sic)? In that moment, I was ready to walk out of that production room and forfeit the second half of that game, which would've meant no Tongan music." The NRL confirmed to foxsports.com.au that an investigation was taking place. "The NRL takes the allegation very seriously and is investigating the circumstances," a spokesperson said. "We have spoken with the relevant parties and are working through a process."